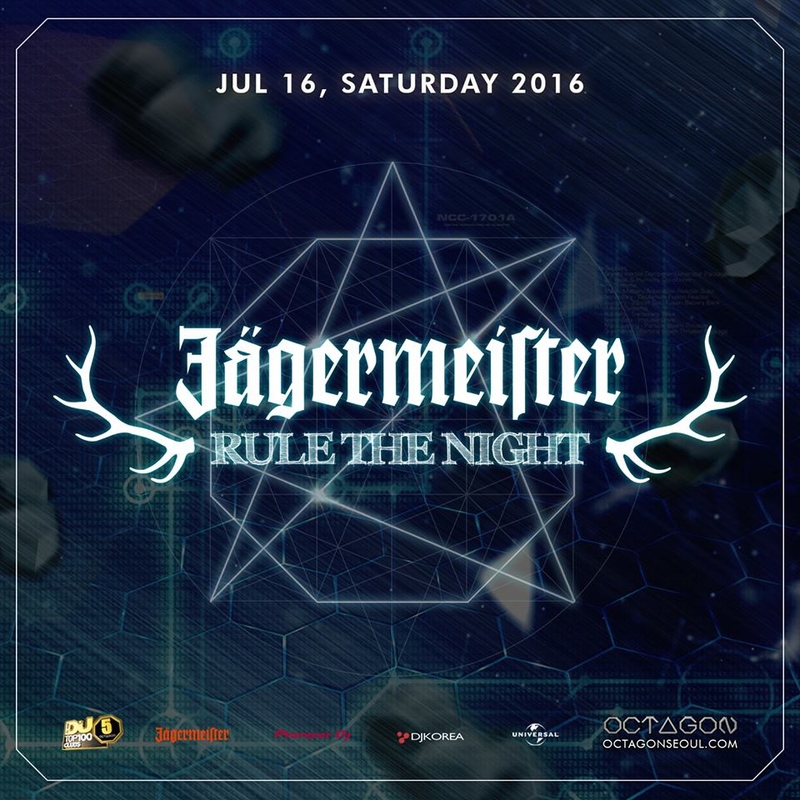 Rule the night party with Jagermeister! The new EDM DJ SET presented by DJ BLACKPILLZ and Koonta the machtless artist in Korea reggae scene! Stay tuned for special events by Jagermeister and the 'Instars event' for the instagram stars! Dress code that are not suitable for the club may be regulated. No trainers and flip-flops premited entrance. Any behaviour that could discomfort others (whistle-blowing, violence or sexual harassment) is strictly forbidden.